This mod will only work on the stable version of OxygenOS 9 and it may not be compatible with other OnePlus devices or software builds. 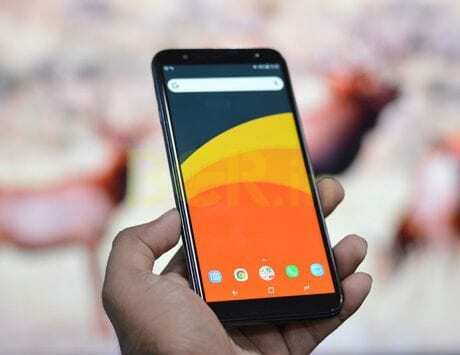 OnePlus just rolled out the latest version of Android for its latest flagship smartphone in the market, the OnePlus 6. The latest update OyxgenOS 9.0 brings Android 9.0 Pie to OnePlus 6 users with the in-house software tweaks and the new features that Google introduced in Pie. 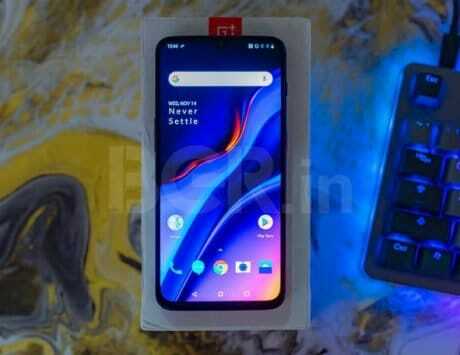 However, it seems like all the new features and tweaks are not enough for some users as developers have already started working on tweaks for OxygenOS 9.0. According to a new report, a developer has just made a new Magisk mod that adds a number of additional features to the stock OxygenOS 9 lock screen. Considering that this new mod relies on Magisk, this means that users will have to be rooted while running an unlocked bootloader with TWRP or any other custom recovery. For the uninitiated, Magisk is currently one of the most popular ways for users to root their devices or make modifications to their operating systems. The reason for the popularity of Magisk is that it does not modify the system partition to make the actual modifications to your user experience. One thing to note here is that if you don’t know any of these terms then this is not meant for you. BGR India will not be responsible for any harm that may be done to your smartphone or the data in your smartphone if you attempt to root or modify your device without understanding the process. 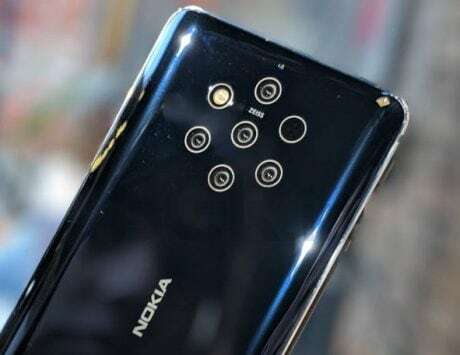 Diving into the details, according to a detailed report by XDA developers, the mode brings weather to the lock screen along with AOSP (Android Open Source Project) Ambient display, AOSP clear all notifications button, and reduced lock screen wallpaper fade. The report notes that this will only work on the stable version of OxygenOS 9 and it may not be compatible with other OnePlus devices or software builds as it replaces the SystemUI APK from the operating system with a modified version. To install the mod, you just need to download it and then enable it in the Magisk Manager. The report also pointed out that AOSP Ambient Display is quite buggy at the time of writing.